We only use the finest wood timbers and materials to build you a quality sundeck. Specialized applications for squash courts and indoor basketball courts. 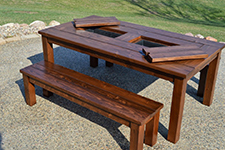 Custome made hardwood furniture to enjoy on your new deck. 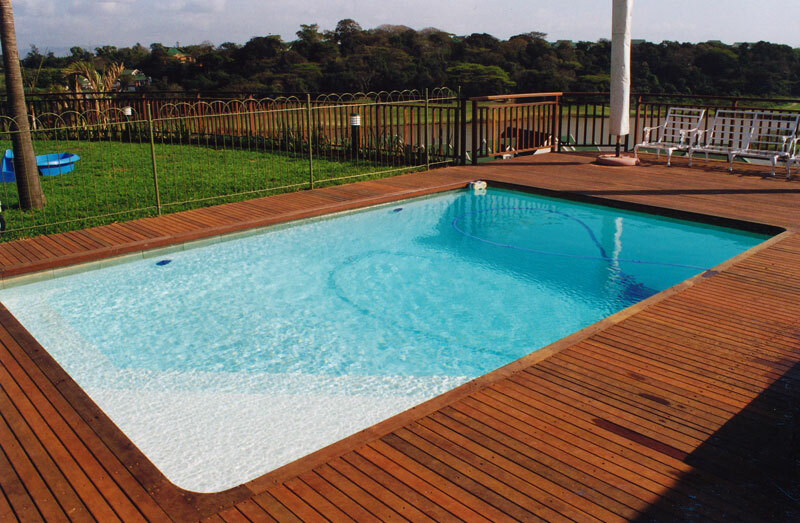 Welcome to Leisure Sundecks in Durban, Kwazulu Natal. 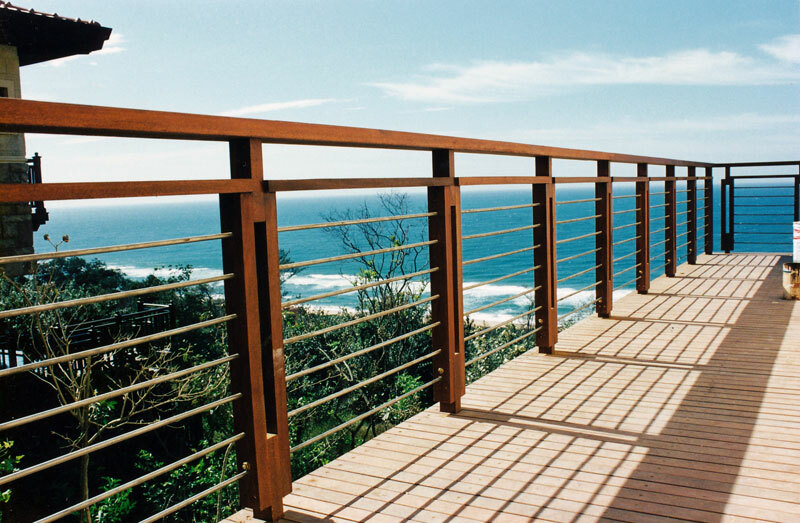 With select hardwoods, we create your ultimate outdoor experience by building you a quality sundeck, balustrade or pergola. 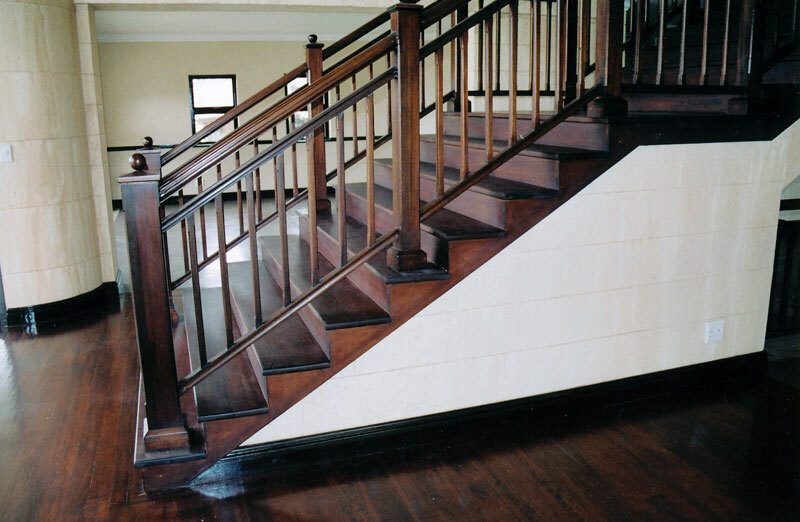 With our skills and experience, you can be sure that your wooden sundeck, patio, balustrade, stairs, wooden floors or whatever else you’re looking for, will be custom-made and built to perfection, to be admired by all. 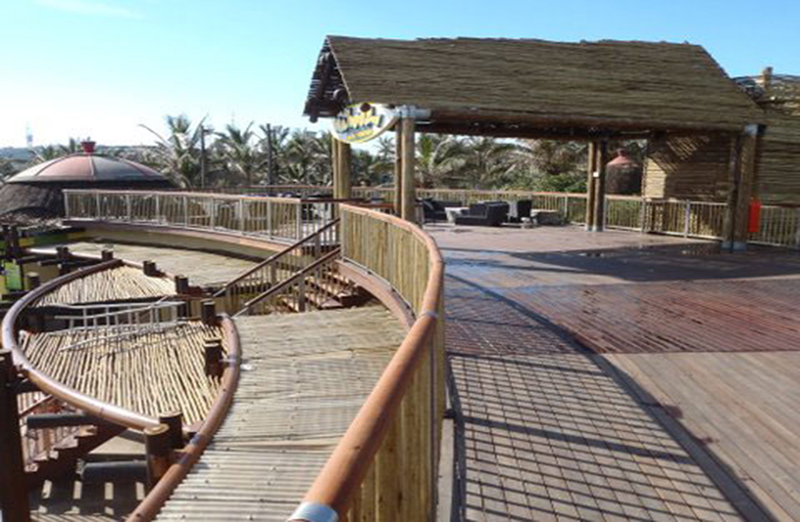 Our speciality is custom made wooden decks. 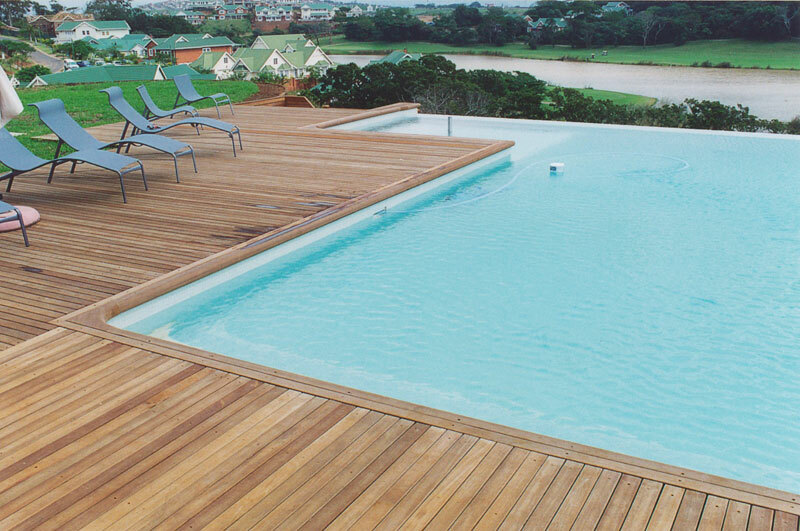 These exotic hardwood sundecks are custom built to the clients requirements in and around Durban, Kwazulu natal. The flooring products we specialise in are exotic hardwood timber floors and sprung timber flooring for squash courts, aerobic halls, dance halls & school halls. We are sure you will find everything you are searching for in terms of outdoor timber structures, exotic hardwood flooring and more, right here on our website. Leisure Sundecks was established in 1990. Need a sundeck? We pride ourselves in quality and customer satisfaction. Fill out our quick contact form or use the details below to contact us directly.